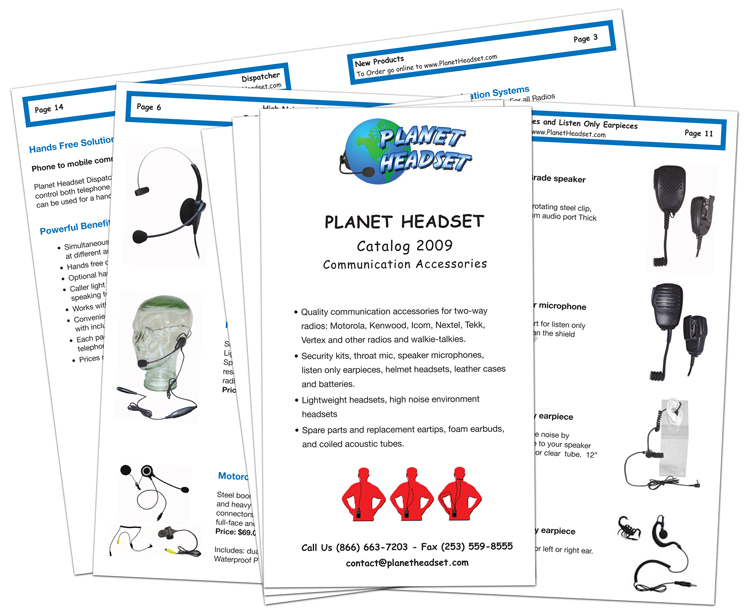 This is a portfolio of selected designs for print including flyers, business cards, logos, advertisments, and other assorted marketing materials. 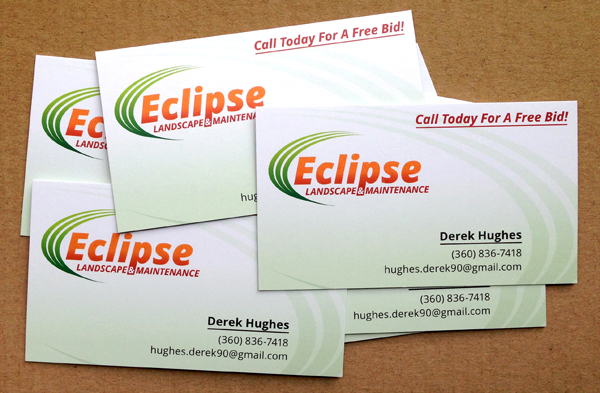 Some business cards to get the word out and get their business growing next spring. 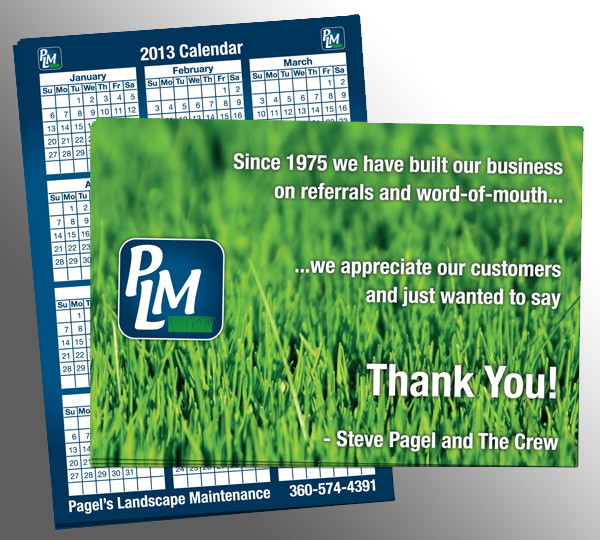 A 3.5x5 postcard thanking customers and promoting future business. 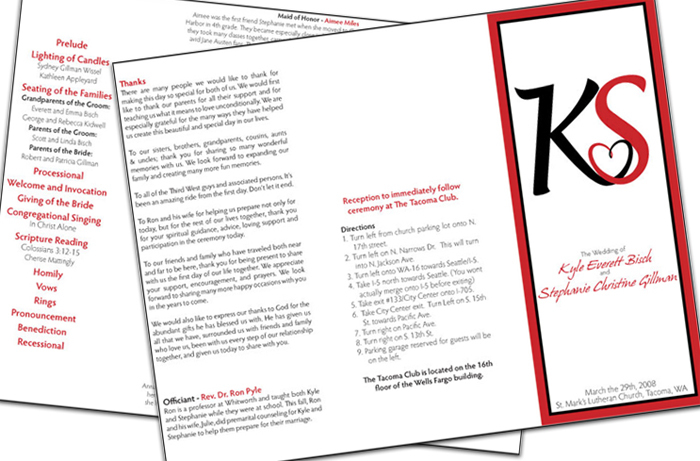 The back contains a 2013 calendar as a value-added bonus. 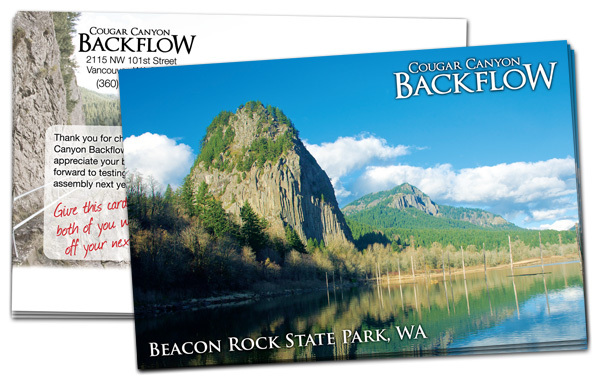 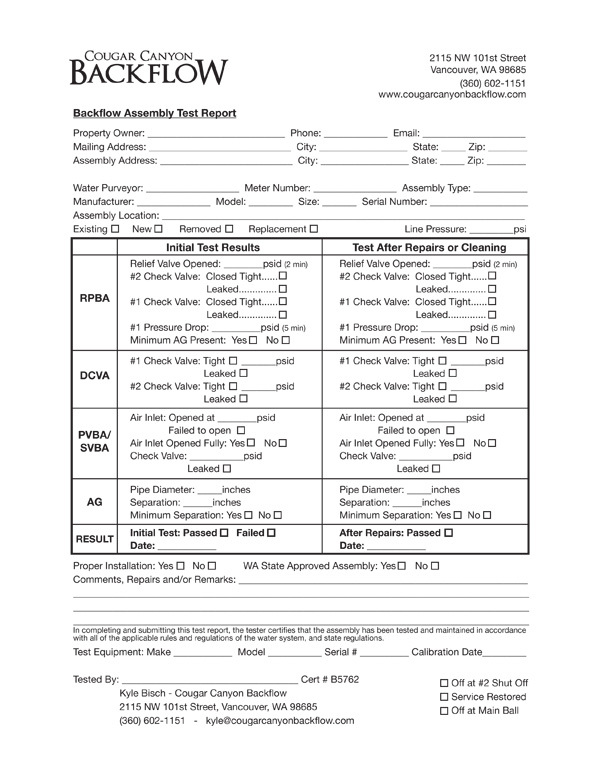 A 4x6 postcard for promoting future business for a start-up backflow testing company. 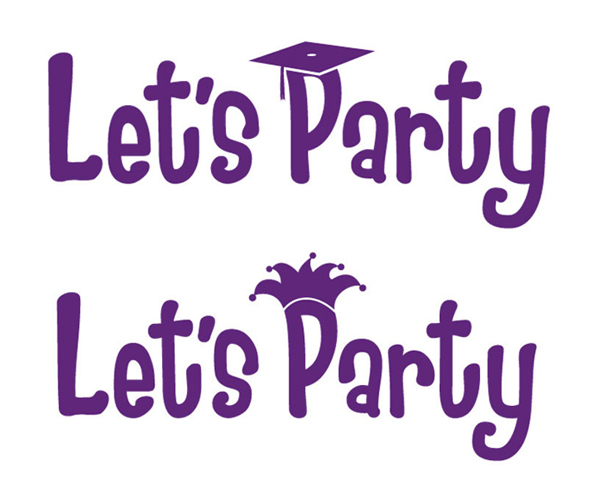 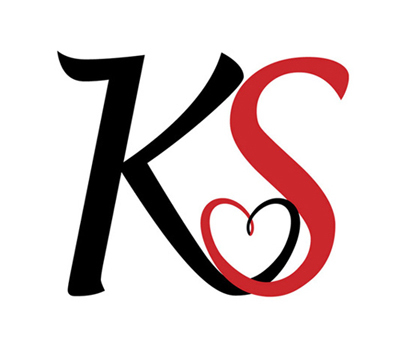 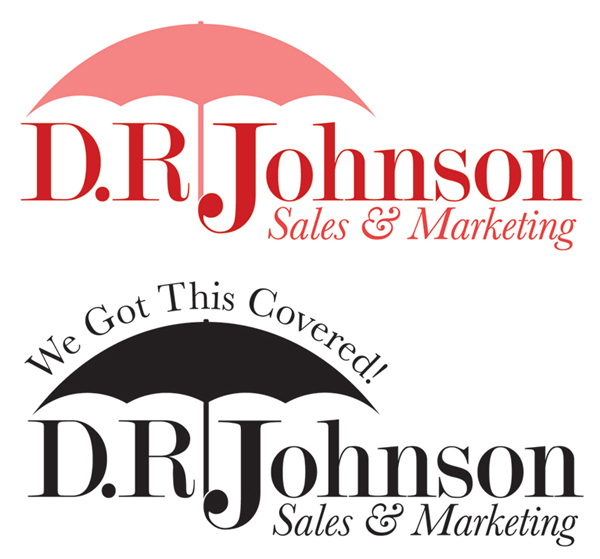 Logo was also created and additional marketing materials are in the works. 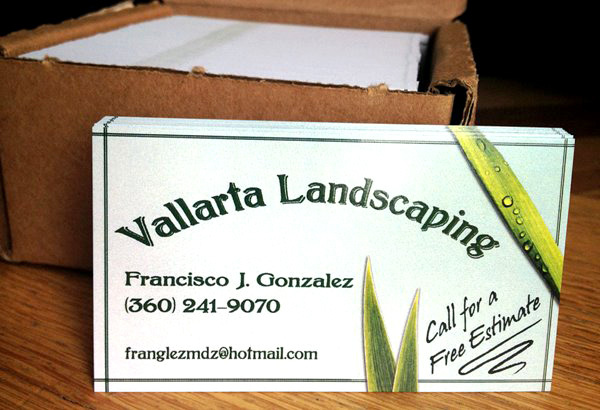 An business card to start marketing efforts for a one-man landscaping business. 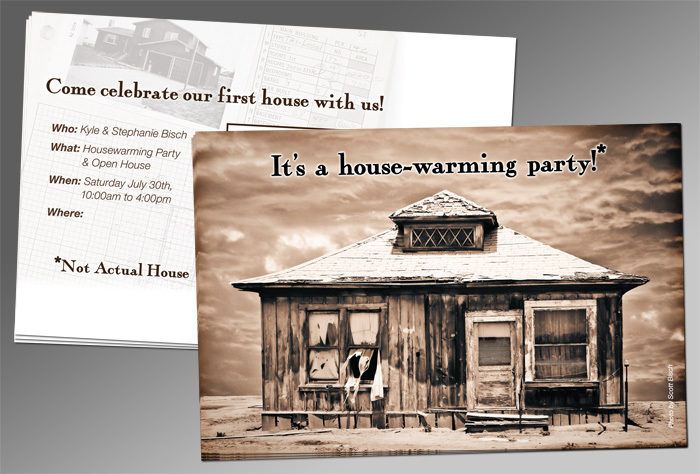 A 4x6 postcard invite to a housewarming party for a first time homeowner. 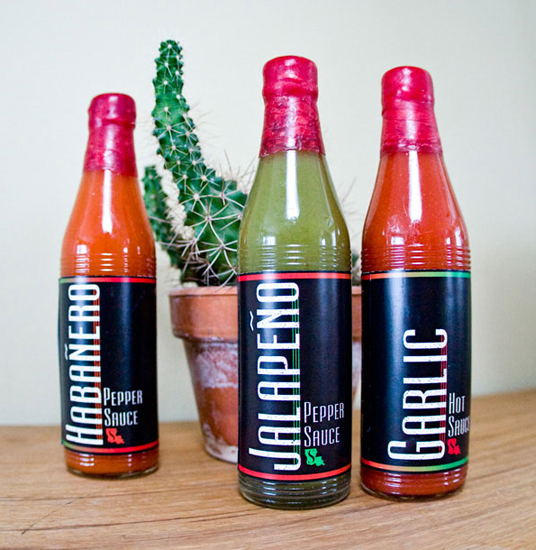 Photo by Big Dude Photos. 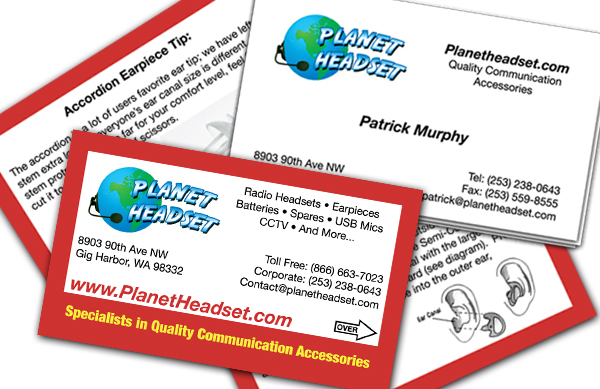 An business card design relating to their new website. 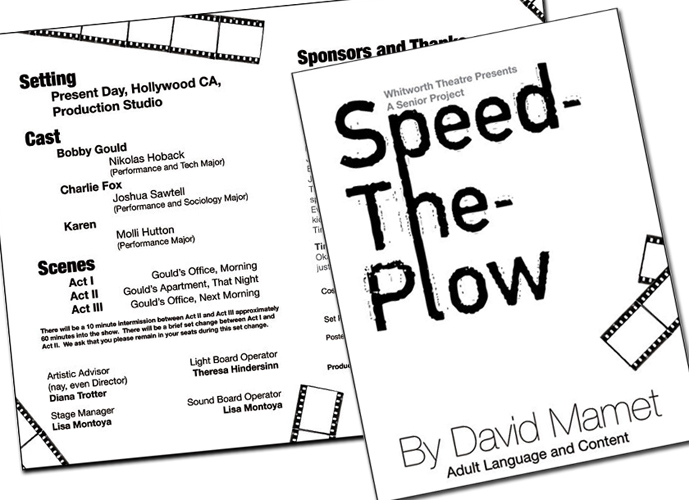 Ads designed for digital viewing in The Green Sheet Automotive Week Journal. 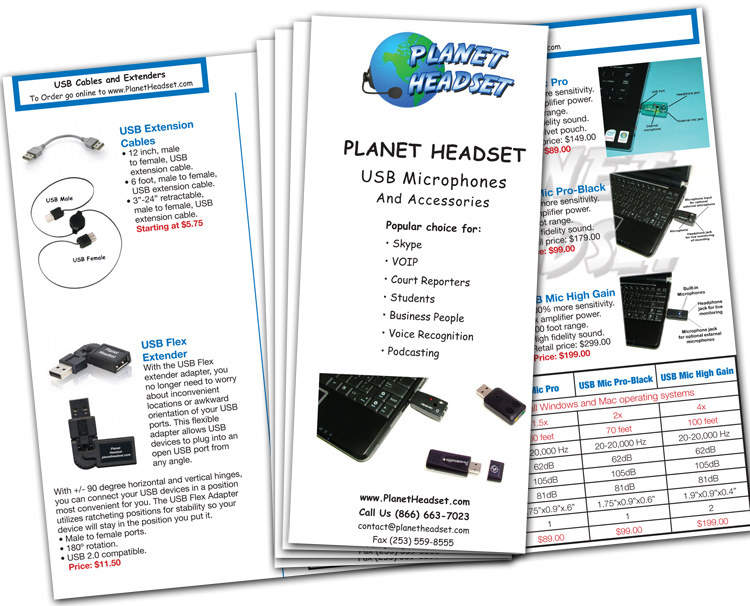 Marketing materials including a tri-fold brochure, 16-page catalog and business cards that are both informational and promote specific products. 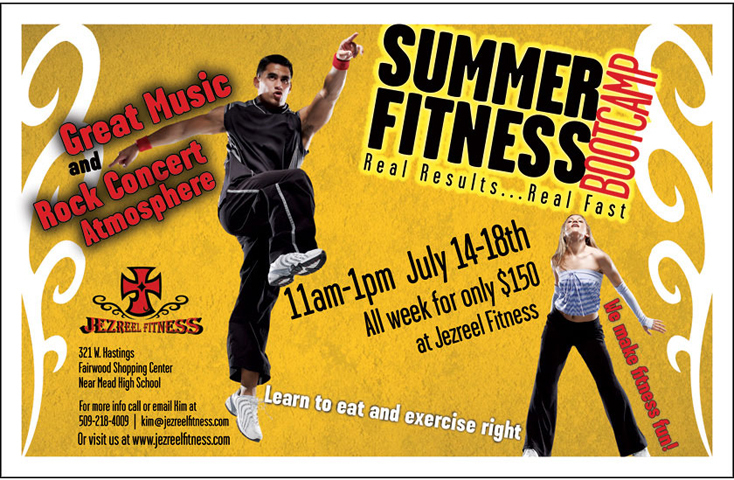 A Print ad for local schools promoting summer fitness camps. 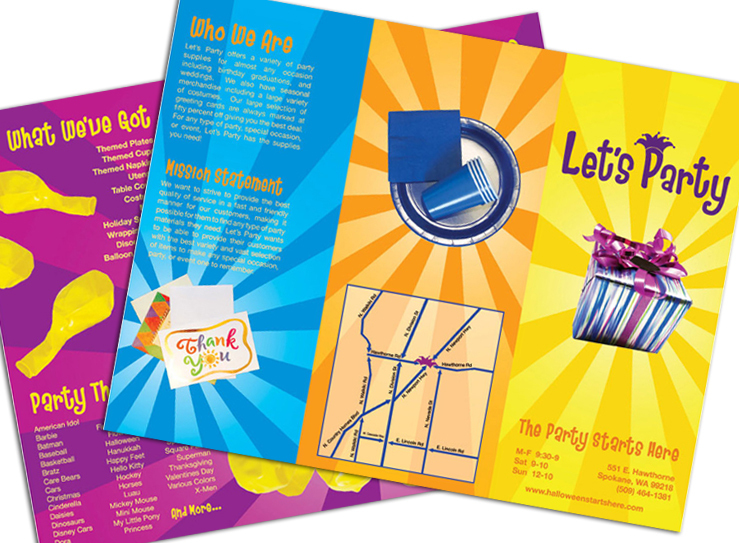 Tri-fold brochure and temporary logo designs for seasonal promotions to grow sales in the long, non-halloween, period of the year . 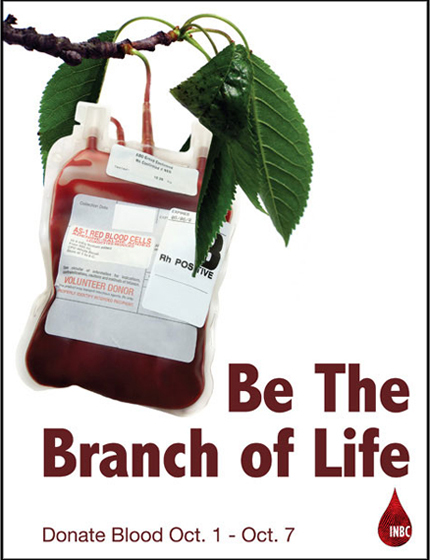 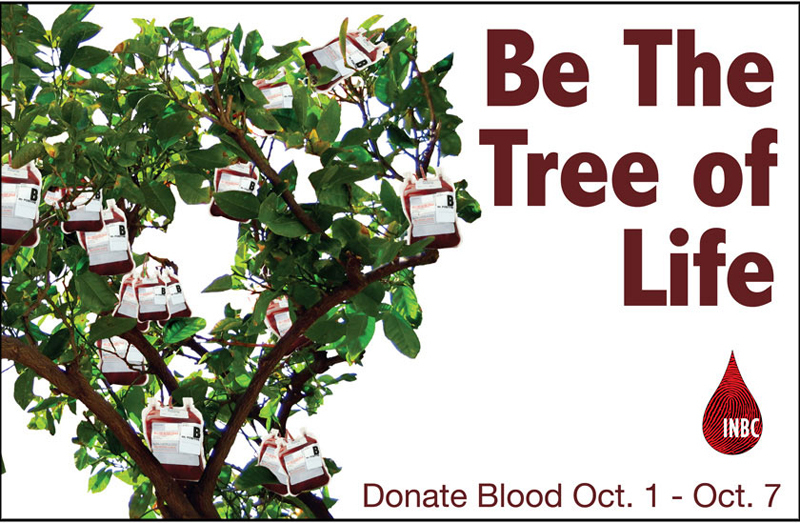 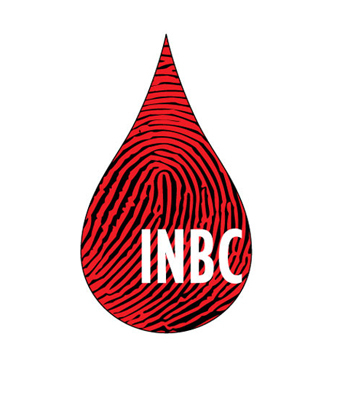 Unique print ads promoting helping others by giving blood and a logo redesign. 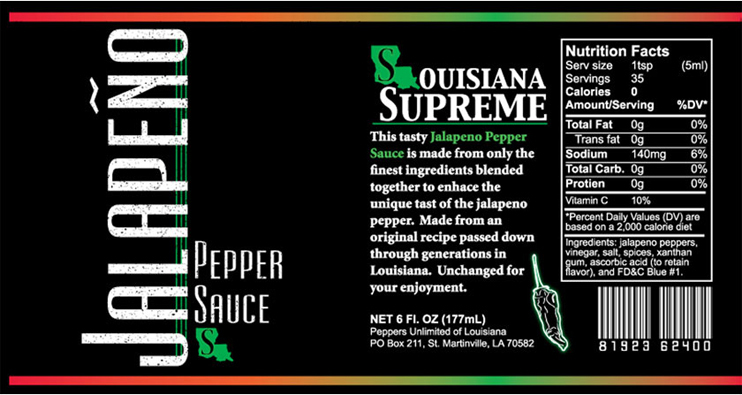 Hot sauce label re-designs revitalize the brand's image. 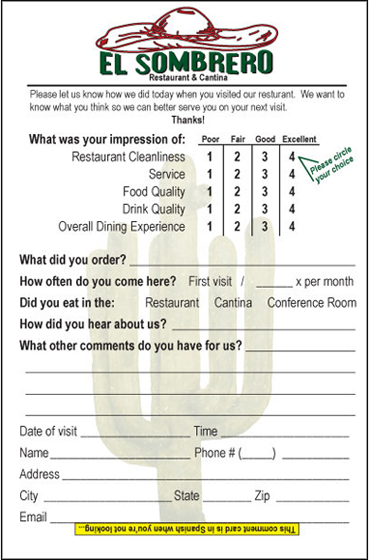 Customer contact cards printed on postcards to gain feedback from clientele. 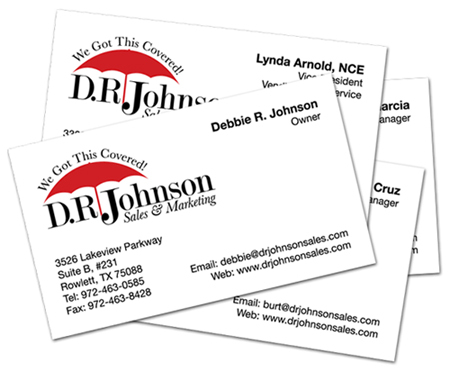 Logo and business card designs completeing in combination with a custom website. 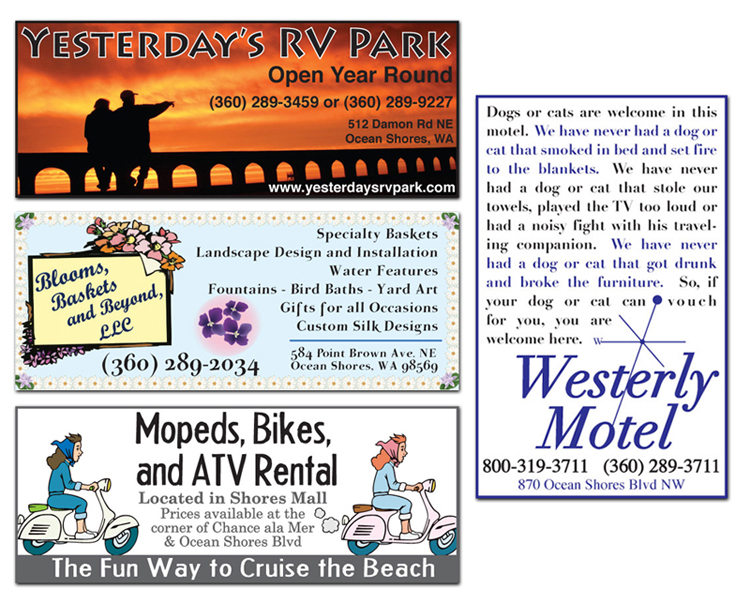 Ads created for local merchants for placement in the Ocean Shores Business Directory. 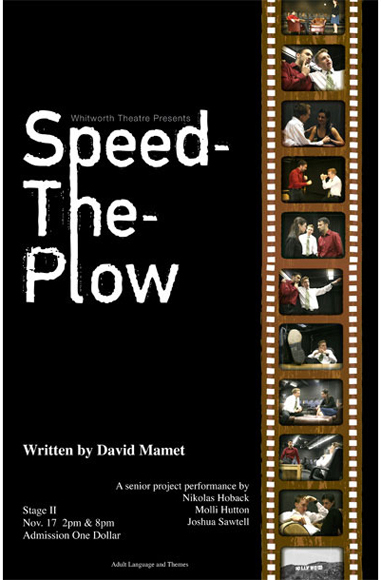 Signs and programs created on a budget for a student production of Speed-The-Plow by David Mamet at Whitworth University. 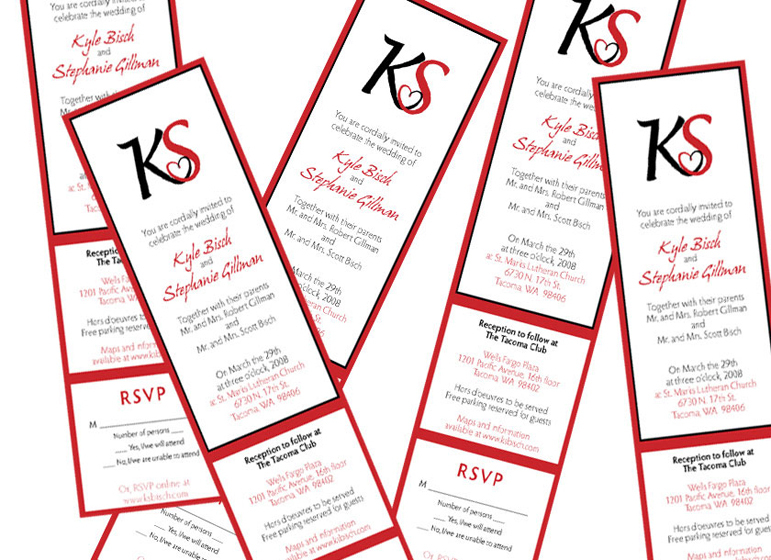 Wedding invites, tri-fold program, and an emblem to celebrate a special day.